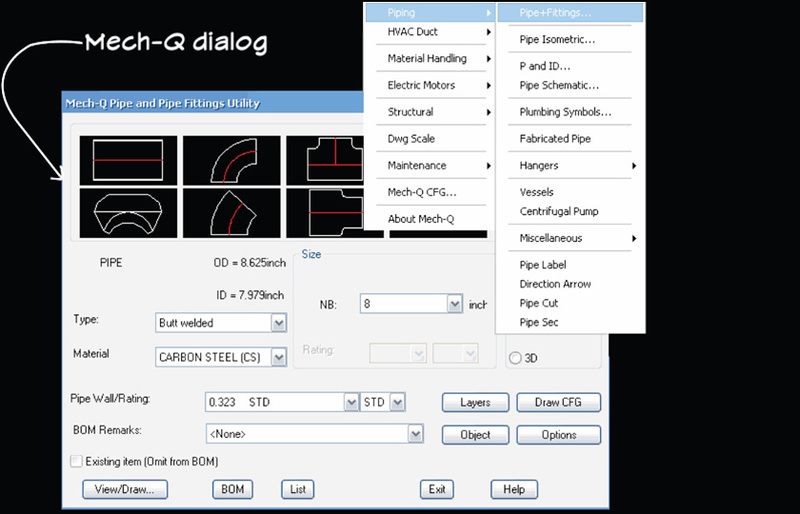 Every time you select the parameters of a fitting, the software draws it on the fly. Each time Mech-Q is drawing the part from your specifications. It does not pull from a block library but instead draws it dynamically. 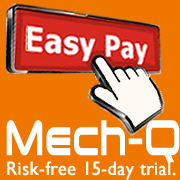 Every time you change the size, type or material of a fitting for example, Mech-Q will remember the setting for the next fitting.